I'm a huge sucker for shades of turquoise and azul...they just remind me of vacation! 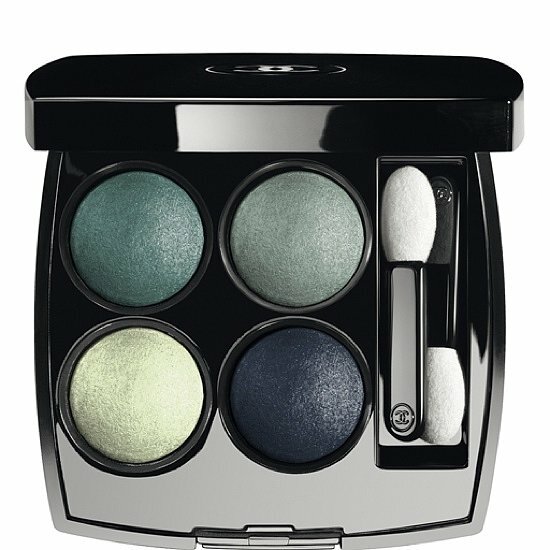 So naturally, I'm drawn to the new Chanel limited edition Stylo Eyeshadow in Jade Shore and Blue Bay. 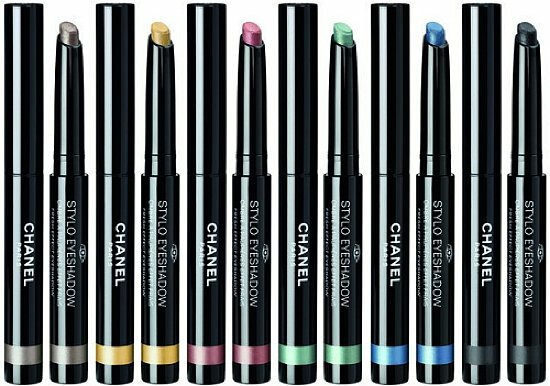 Shadow sticks are perfect for summer (or lazy people like myself...) because they require minimal effort/time (and minimal makeup artist skills) and deliver intensely pigmented application. And if it's not perfect the first time around, just blend with your fingers! Bonus: it also travels well in your purse for quick touch-ups. 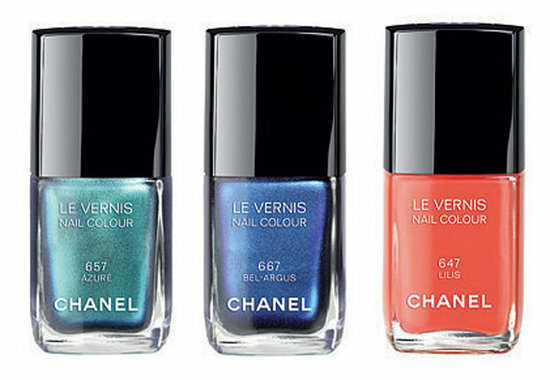 I'm also really liking Le Verni in Azure but have been noticing that I don't use my nail polish since I get my mani/pedi done at salons...but the colour is just gorgeous! 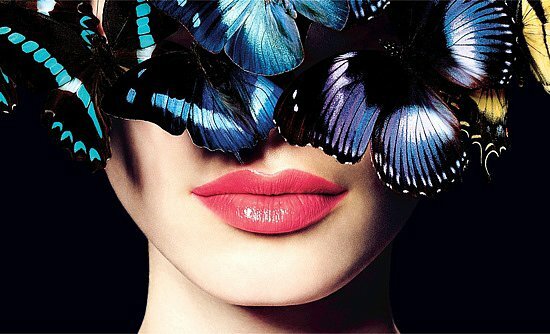 oh those lipsticks are to die for!amazing colours. 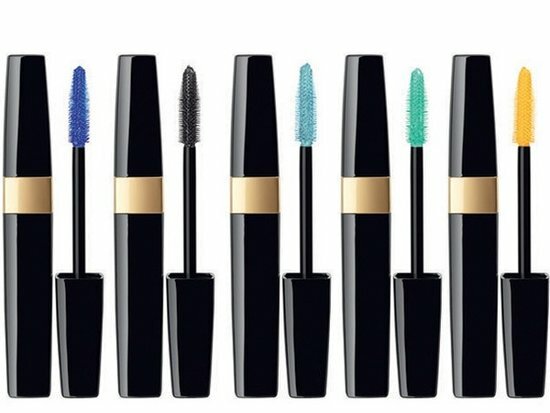 I never tried their lipstick, but the colours are amazing! 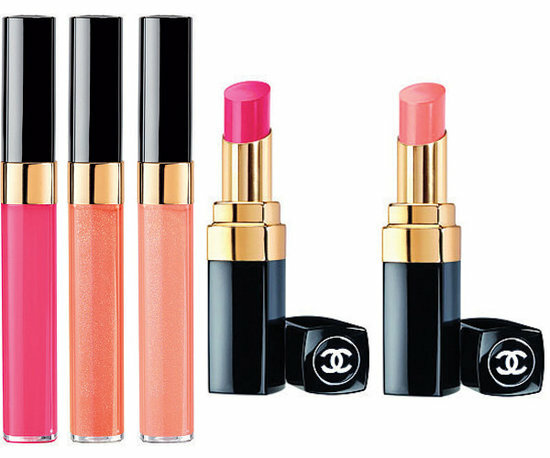 I also LOVE LOVE LOVE their lipglosses! Styled by Janet on METRO GIRL! HOW TO - Blow Your Tax Return!